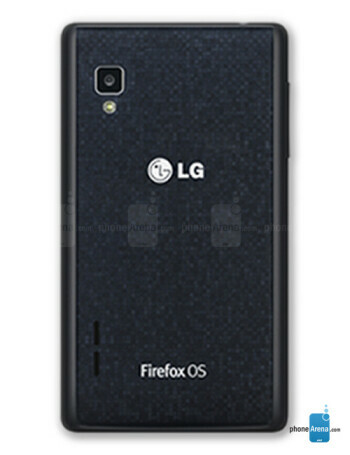 The LG Fireweb is the company's first Firefox OS device. The LG Fireweb sports a frugal 4-inch, 480x320 pixel display, 4GB of internal storage and it gets its juice from a 1GHz Qualcomm processor. 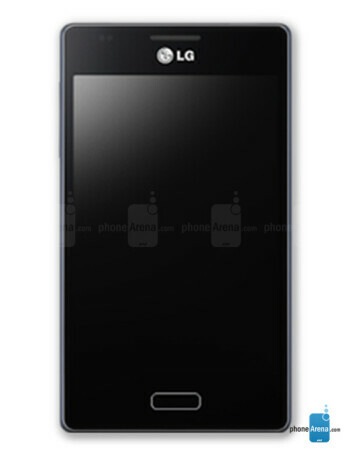 It also sports a 5MP camera unit that has auto-focus and flash.